Learn More about Our Rogue One Fanedit! 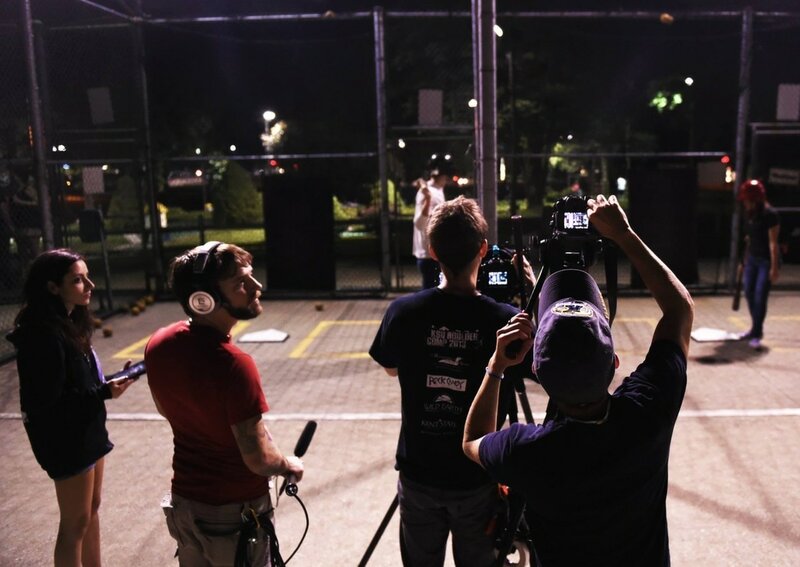 Founded in 2006, Maple Films Ltd. is a Cleveland, Ohio based multimedia production company that focuses primarily on narrative filmmaking and other creative efforts. Sometimes we get into internationally acclaimed film festivals, and sometimes we just make something really silly and upload it to YouTube. Our goal is to entertain audiences, pure and simple.